With a SYSTRAN product you can understand and communicate in 52+ languages. Just download the SYSTRAN product of your choice now! Translate any text, Web page or file within seconds. 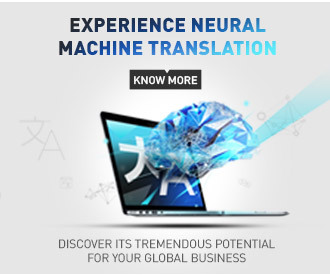 This free download translation software is automatic and lets you quickly translate on your own without a human translator. It’s simple and easy to use. Download now! Planning a trip overseas? Need to contact a customer in China? Can’t understand a non-English incoming email from a sales prospect? Looking for the recipe of that special French dessert? How do you quickly translate a foreign language Web page? The solution lies with SYSTRAN’s free download translation software. It instantly translates information on any subject in 52+ language pairs. Today’s rapid global marketplace demands that we do more – and understand more – in less time. 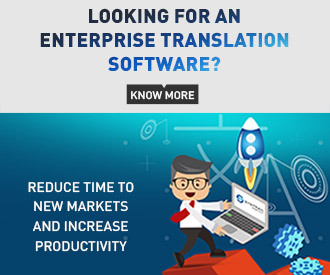 Be it for personal or business use, SYSTRAN’s free download translation software guarantees you’ll have and understand the information you need in real-time. Rely on SYSTRAN’s free download translation software to quickly and efficiently translate the information you need. SYSTRAN products are used by thousands of customers worldwide, including top search engines, Fortune 500 and public organizations.